Make a recycled costume...use old clothing, household items, etc. It is amazing what costume you will get if you let your imagination go crazy. Give out non-food useful items like pencils, erasers, crayons, etc. Use cloth bags for Trick or Treat Bags....they work much better than paper or plastic. Even a old pillow case is great.....let your child draw on the pillow case for the personal touch. When having a party serve local organically grown veggies and fruit. Use hollowed out pumpkins for bowls! Kids LOVE IT! Make sure to clean the pumpkin seeds and toast them for a tasty snack. 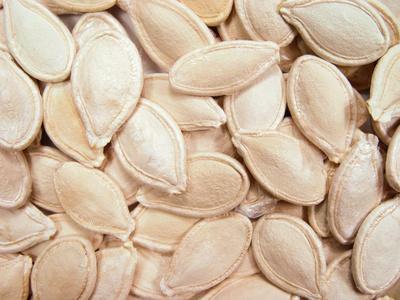 Check out the nutritional value of pumpkin seeds! You will be amazed! 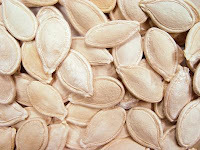 Click HERE for Pumpkin Seed Nutritional Info. 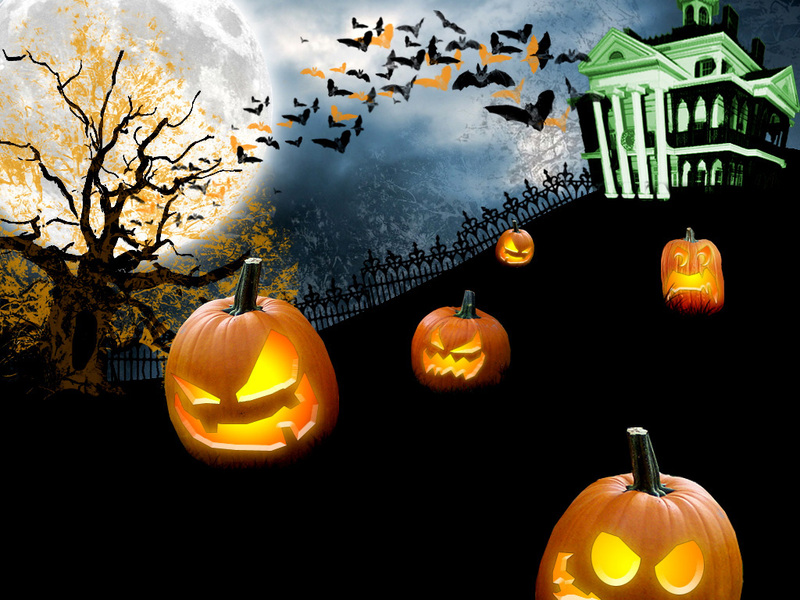 Keep trick n treating to your neighborhood. Walk with your children....saves gas and walking is excellent exercise. Decorate your home using natural items....straw - sticks - pumpkins - gourds plus recycle items for decorations...give a old bed sheet new life as a ghost in a tree. Never thought about making a ghost for our tree - thanks for the idea! We do have several cornstalks and pumpkins from our garden that will be fun for a display outside though! Those are some really great ideas. I love the Surf Sweets. Great tips! I love to see the kids get something healthy on non-food in their bags. I totally used a pillow case when I was young for trick or treating. It was bigger than any of the cute little pails other kids were using. I love the idea of honey as a treat. Our local farmers market has a stand that sells honey sticks. What great ideas! We love the Surf Sweets in our house! So much better for you if you need to give a sweet treat! I love Halloween and I am always looking for new ideas. 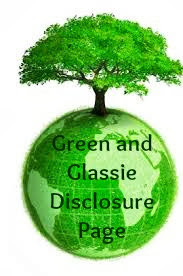 Keeping it green is something I am working on. I love all your tips and tricks! I always try and take the eco friendly route whenever possible myself!